Hey there Wichita restaurant owner! I’m Don and the proud owner of Wichita Hood Cleaning since it’s founding a decade ago. I’ve been an independent and hard working family man my entire life. Throughout the years, I’ve seen some grimy, some average, and some super clean restaurant kitchen hoods in Wichita, Kansas. My expertise is in kitchens and I’ve helped many restaurant business owners keep their businesses spotless. You might not be a restaurant owner, you might be a general manager or kitchen manager trying to keep the kitchen up to health inspection standards. I want to inform every person in your shoes that Wichita Hood Cleaning is perhaps the best option to do that dirty work for you. I’ve already helped other businesses do the same, our testimonials prove it. We’ve kept a long list of happy clientele that are satisfied with our work. Enough about me though, let’s shift the conversation to you. You’re probably here on this page because you manage or own a successful kitchen and in that kitchen, you have an exhaust hood that t is giving you trouble. 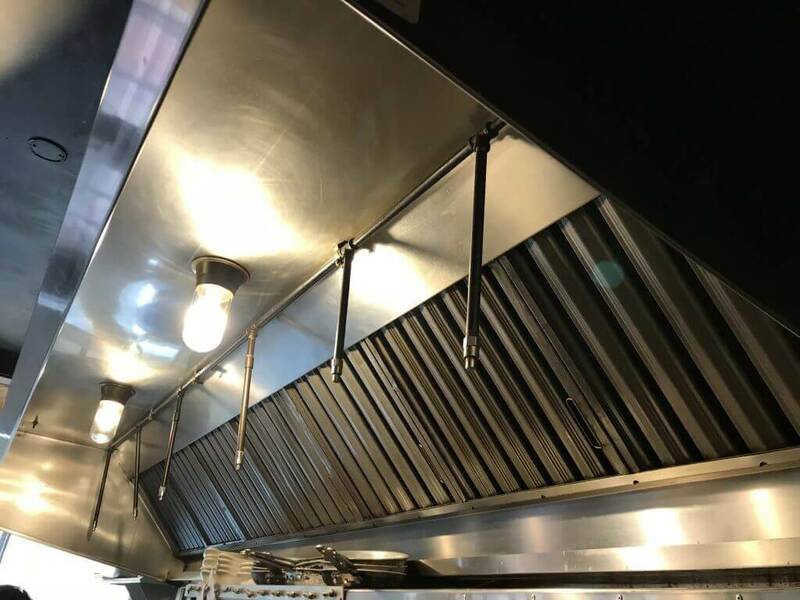 You must be having issues with your health inspector or maybe you’re thinking ahead and decided to take care of those exhaust hood issues before the inspector gets there. You need a team that has a consistent track record of successful inspections and that’ll solve your problems quickly. We want to help you avoid these red-flags, it could have too high of a price on your business especially if the inspection fails. 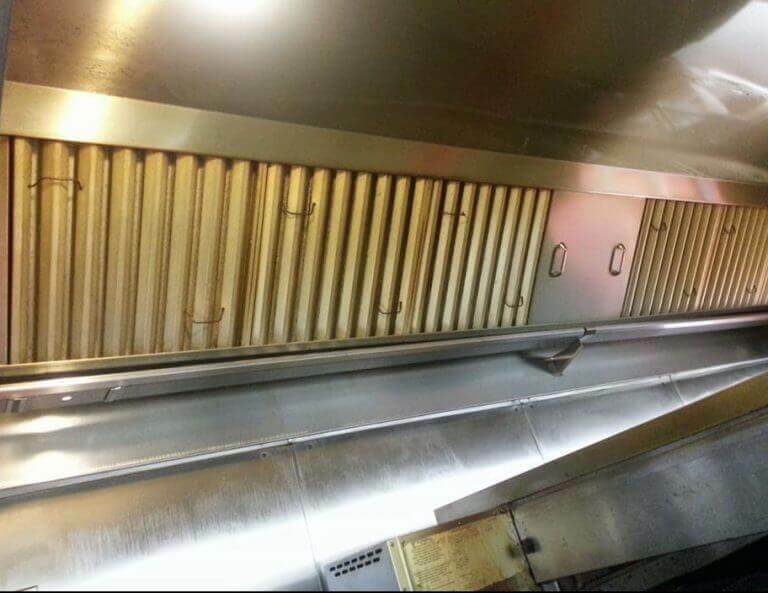 It’s simple, you just want your restaurant kitchen looking presentable and spotless. What you need is a reliable company to take that burden off of you. If all else fails, you can put the blame on us. We’re confident we’re the right choice for you. Wichita Hood Cleaning operates in Wichita County of the great state of Kansas. This is has helped our previous clients get their kitchen back to where it was when they opened. We know it’ll help you too and that’s why we’re considered the best hood cleaning business in Wichita, Kansas. 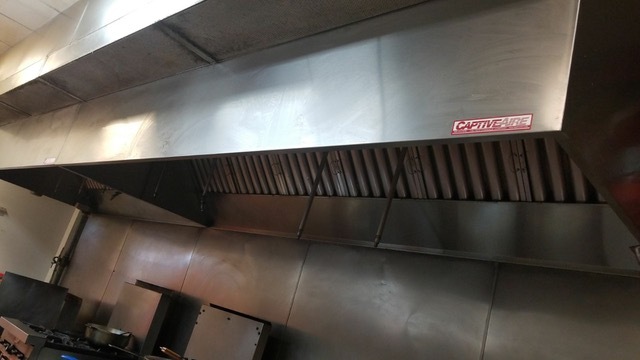 I, myself have been cleaning exhaust hoods in kitchens for a little bit over two decades. It started when I was an apprentice at a small company where I loved helping business owners. I climbed the ranks and learned leadership and how to manage. I learned everything I knew from hands-on training and my mentor was very helpful in my journey throughout this business. I’m proud to be helping other businesses with their kitchen troubles because I believe people were meant to serve others. Well, our brand name has our primary service listed in it. Hood cleaning, specifically exhaust hoods in kitchens, but if you manage a kitchen, you’d know what I’m referring to. 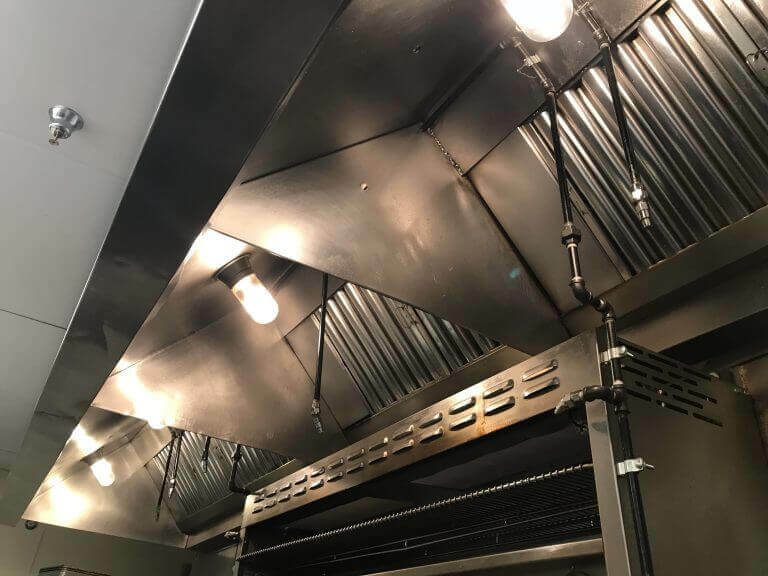 That’s not it, we also have plans for commercial kitchen cleaning, kitchen equipment cleaning, and pressure washing as well. There are some small miscellaneous tasks we can take care of as well, like cleaning rugs and vacuuming. 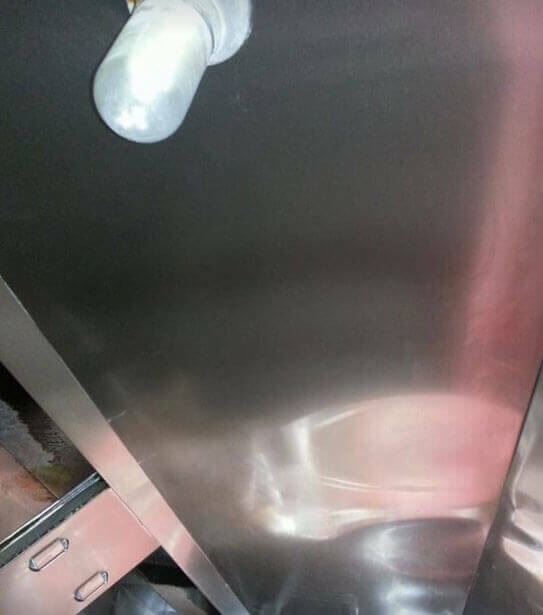 Our team are professionals and ready to handle any restaurant cleaning task. Where are our areas of service? We operate in Wichita County and the nearby towns of Wichita. Wichita is the biggest city in Kansas, but we’re aware of the smaller towns as well. Never hesitate to give us a call if you feel you’re too far away. Our rates are based on the number of hours it takes us to get done. Don’t worry, we clean quickly but efficiently and our crew members know better than to ever milk the clock. You’ll be surprised at the speediness of our team and the exceptional work they’ll do in your restaurant. Of course, we give you an estimate of that time and work that we’ll do in our initial inspection. If we need to add on time, we’ll give you details as to why before we begin working on it. We have cleaned many types of businesses, but they all had one thing in common, they had a kitchen. If you are a business and have a kitchen on your premises, then we’re right for you. Most of our clients have been diners, cafes, restaurants, and commercial kitchens. Well, if you liked what you read and feel like we’re a good fit, then the next move would be to get on a call together. What we’ll go through on the call is basically a time and place for us to meet. Usually, that place will be your business that way we can conduct our own inspection of your kitchen. You can start by giving us a call, by emailing, or preferably by filling out our form. 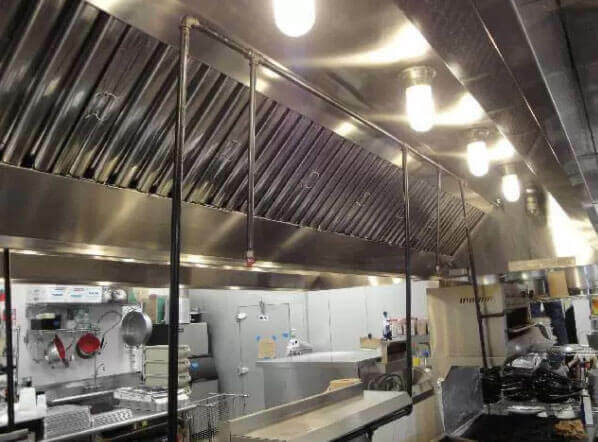 You’ll get to experience the top exhaust hood cleaning company of Wichita, Kansas. Thanks for reading our introduction to our hood cleaning company. *Another thing! Our operational hours are 24/7 because we know that there are last-minute emergencies to get a kitchen squared away. Never hesitate to give us a call and leave a message if nobody answers. We’re excited to meet you.